Over the years, we have worked with many drinks companies, who use Igloo Shared VR to really immerse their audience in a brand and its values. 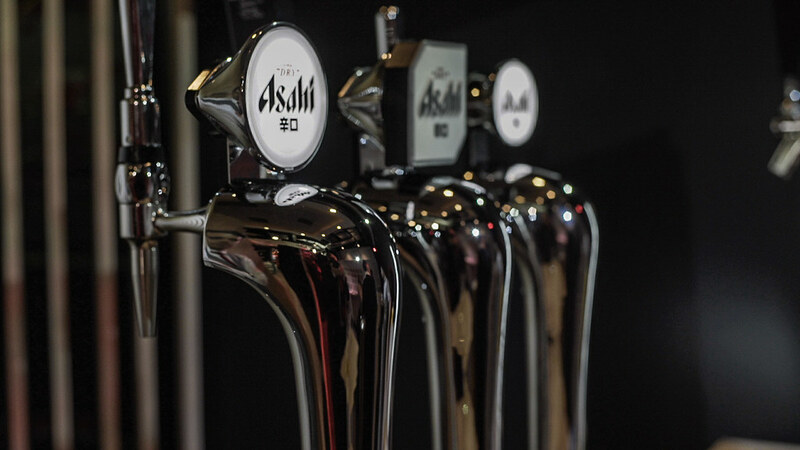 To brief the off-sales sector, Asahi UK took a particularly interesting approach. They had previously used VR headsets but were keen to get more interaction. So they turned to Shared VR and used two Igloo cylinders side-by-side to outline plans for the Asahi and Peroni brands. As you can see from the video, they got a whole new level of engagement.